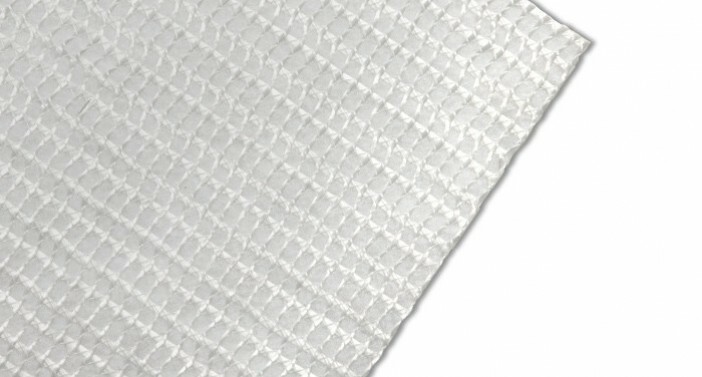 ACECompo™ PETB are geocomposites comprised of unilateral or bilateral polyester yarns incorporated into a polypropylene or polyester needle-punched nonwoven geotextile. 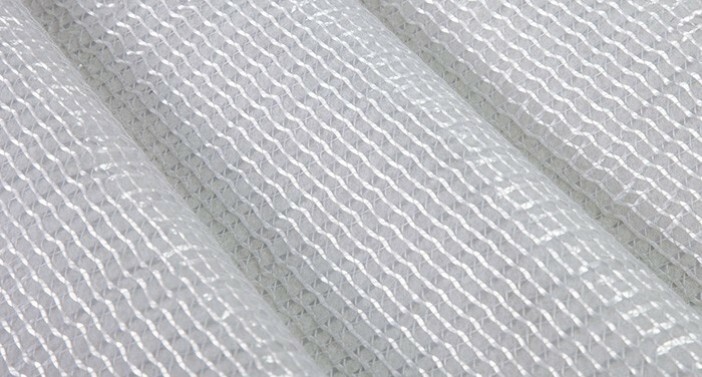 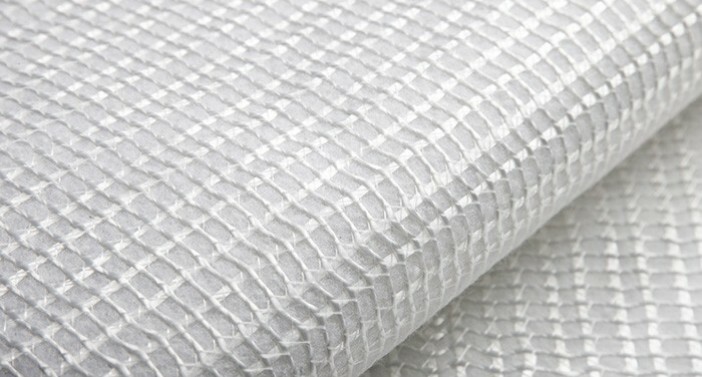 The polyester yarns have high tensile strengths, which are up to 200 kN/m in uniaxial direction and 100kN/m in biaxial directions, for performing the function of reinforcement, and the nonwoven geotextiles provide the excellent capability of separation, filtration and drainage. 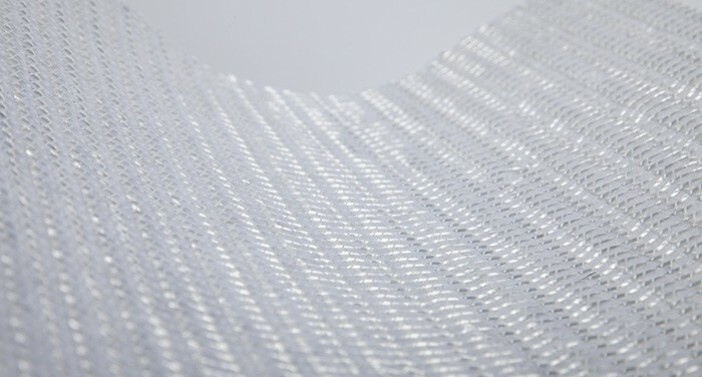 For high-loaded roadways or railways, ACECompo™ PETB offer an effective reinforcement to extend their service life or reduce the course material requirement with cost efficiency.